For the last 134 years, architect Antoni Gaudí’s masterpiece La Sagrada Família has been under construction in Barcelona. But a fresh roadblock may cause construction to take longer still. When completed, La Sagrada Família will be the tallest church in the world, and one of the most magnificent buildings on planet earth. But a construction permit, taxes and 3,000 residents now stand in the church’s way. 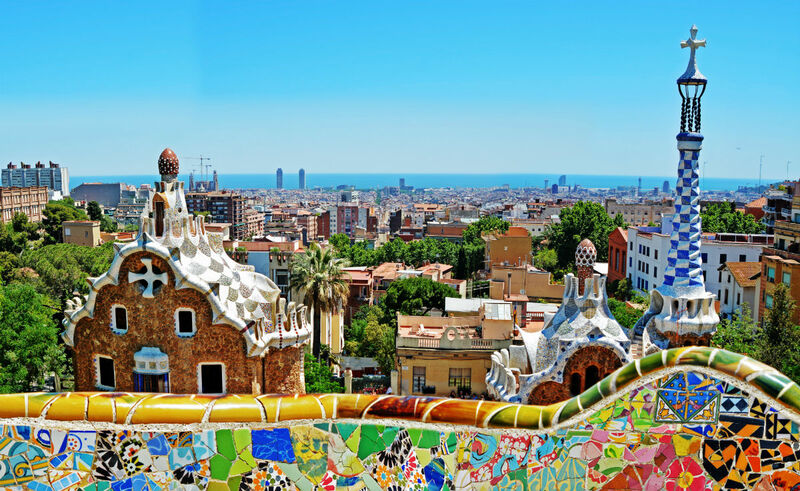 Barcelona’s City Council accuses the Board of La Sagrada Família of working without a building permit and not filing plans to tear down existing residential structures in order to complete Gaudí’s esplanade. Oh, and they allegedly haven’t paid their taxes as well. The board of the cathedral fired back, citing a building permit granted by the City of Sant Martí de Provençals in 1885 from before the church was part of Barcelona. City mayors in the past have not required new building permits. According to Curbed, it’s likely that the city wants permits now because they are hoping to collect local building taxes worth roughly $921,000 a year. 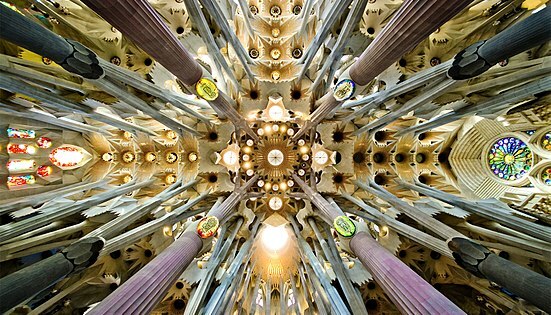 They also oppose the destruction of dozens of existing buildings to complete Gaudi’s walkway. The church is scheduled to be finished by 2026.